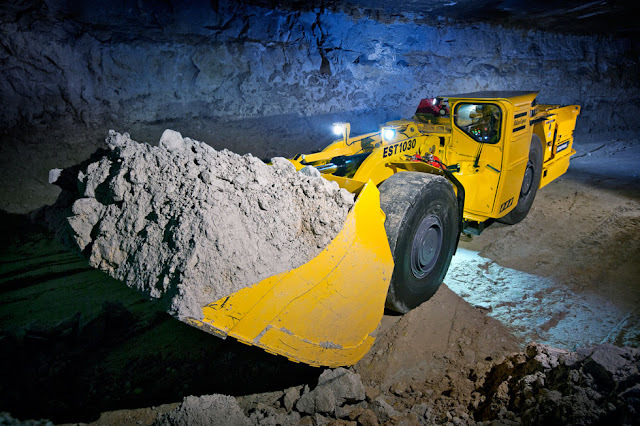 LHD loaders are similar to conventional Front end loader but developed for the toughest of Underground mining (hard rock) applications, with overall production economy, safety and reliability in mind. They are extremely rugged, highly maneuverable and exceptionally productive. 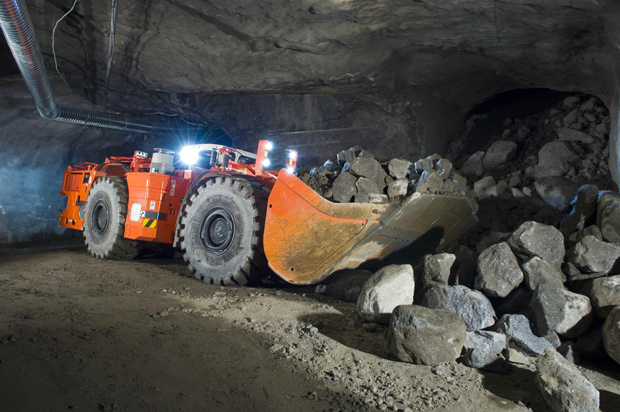 More that 75% of world's underground metal mines use LHD for handling the much of their excavations. Their tramming capacities varies from 1 to 17-25 metric tons. Their bucket size varies from 0.8 meter cube to 10 meter cube. Bucket height range from 1.8 meter to 2.5 meter. Their narrower, longer and lower profile make them most suitable for underground application where height and width is limited. As the length is not a limitation in underground tunnel and decline LHD are designed with sufficient length. 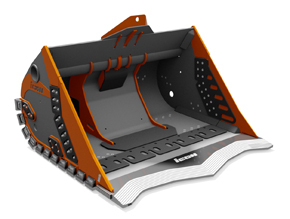 The length improves axial weight distribution and bucket capacity can be enhanced. 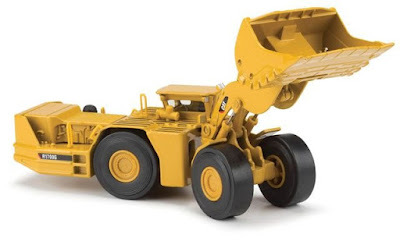 The two-part construction with central articulation helps in tracking and maneuverability. In Mining there is limitation for shifting heavy equipment. Sometimes, an LHD has to be shifted through a shaft while dismantled.